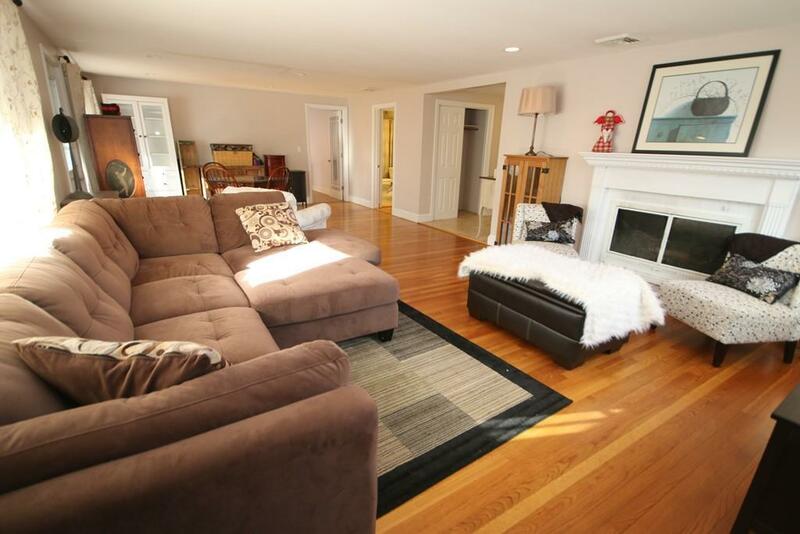 Rare opportunity to access the Acton/Boxborough school district with this 4 bedroom - 2 bath -- 1, 898 sq ft ranch -- for under $500, 000! Open Kitchen, Granite Countertops, wood burning fireplace, and extra storage in the garage! Large wooded lot boarding an intermittent stream is a bird paradise. Title V passed -- slab construction -- quick close possible.